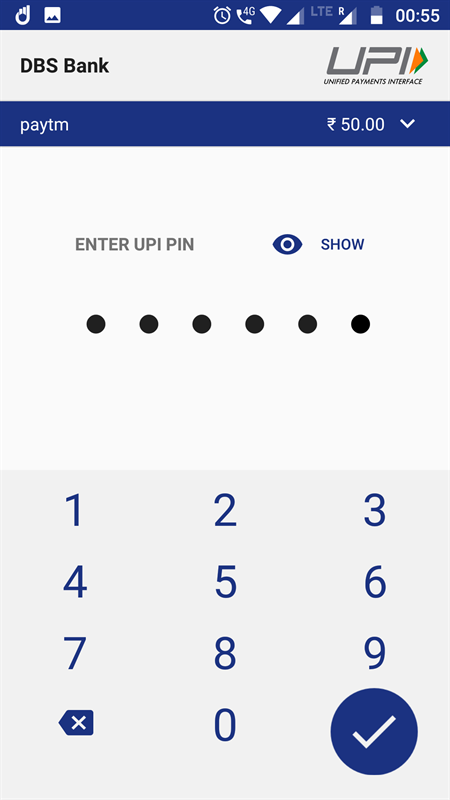 UPI payment interface has matured a lot since the arrival of Google Pay which has motivated a lot of people to hop on to the UPI platform by way of rewards and ease of use. UPI interface is quick and right now free of charge making it just the ideal platform to do any type of transaction be it peer to peer or peer to a merchant. Apart from these, you can also use Google Pay to do transactions at online shops like Flipkart or to load your Paytm wallet. 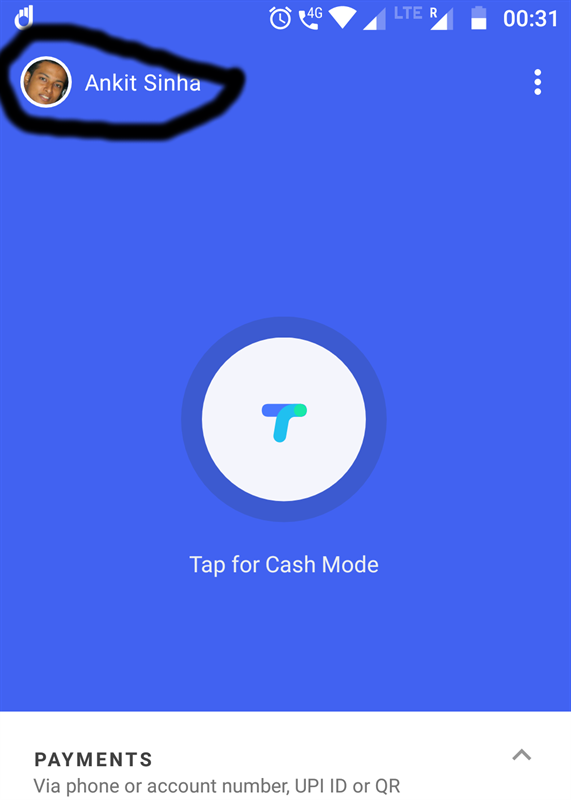 Below we will see how to add money to your Paytm bank wallet using Tez app. 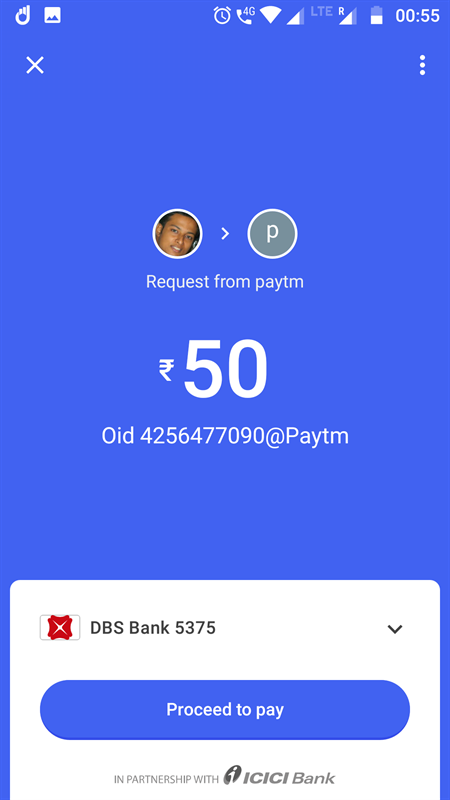 Prerequisites - For this tutorial, I am assuming that you already have Google Pay and Paytm configured and working on your mobile phones. First of all, you need to note down your UPI ID created by the Google Pay app. For this, open your Google Pay app and click on your name appearing in the top. This will open the Settings menu. 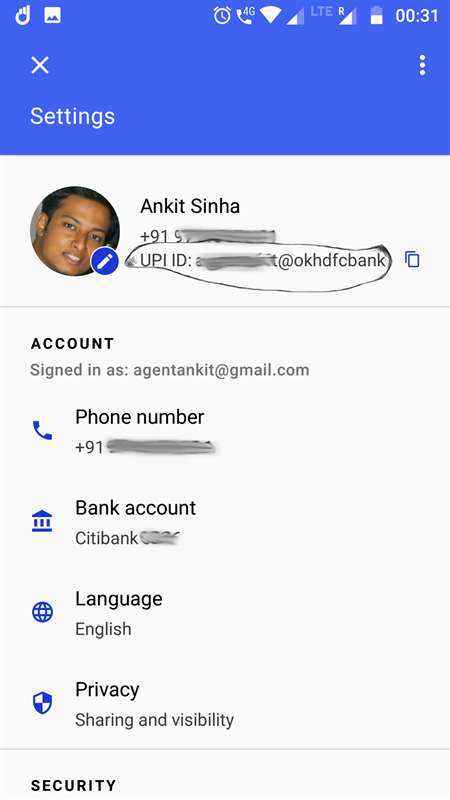 Note down the UPI ID appearing beside the Google Pay app profile photo. 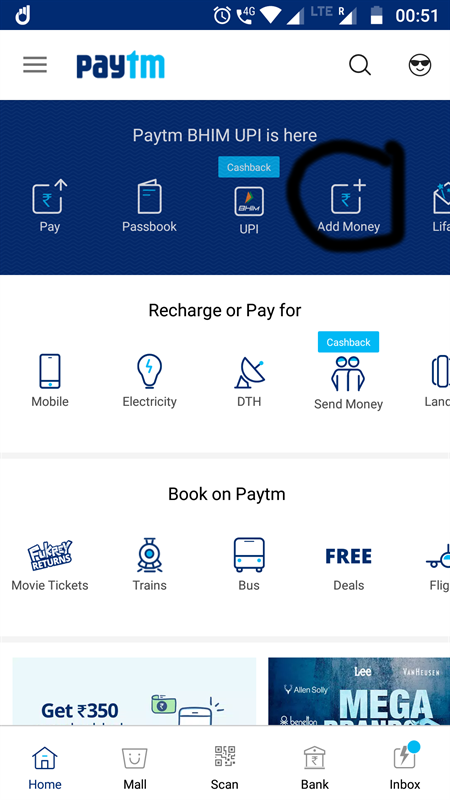 Launch your Paytm app now and click on the Add Money option. 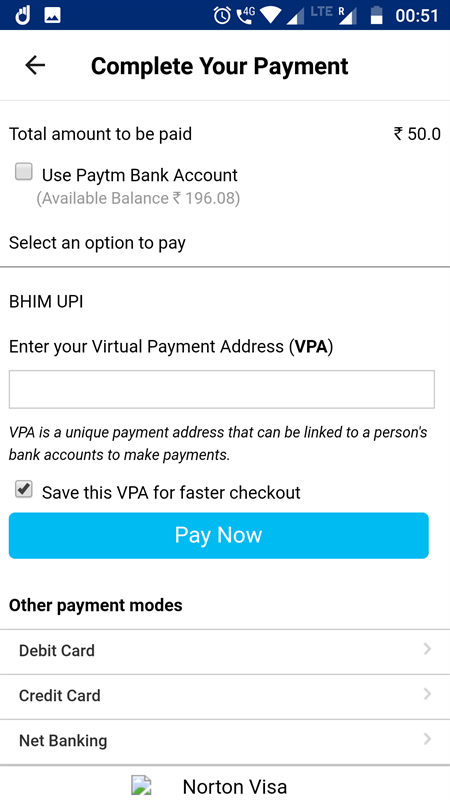 In the options shown for payment, select BHIM UPI. In the next screen, mention the UPI ID that you had noted down from the Google Pay app. Press the Pay Now blue button appearing below the UPI address box. 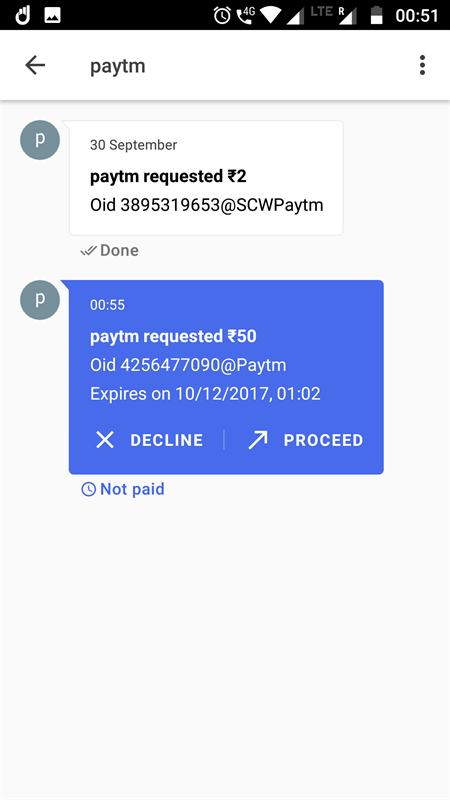 You should see a notification from Google Pay within a few seconds that Paytm is requesting some amount. Click on the notification and you will be taken to the Google Pay app page where you can authorize the payment. Click on Proceed to authorize the payment or Decline if you don't want to proceed with the payment. If you choose to proceed with the payment you will be given an option to choose a bank from the ones you have added in Google Pay (in case you have added more than one bank). Select the bank and click on Proceed to Pay. In the next screen you will be asked for your MPIN for the UPI payment. Enter the same to finish the transaction. 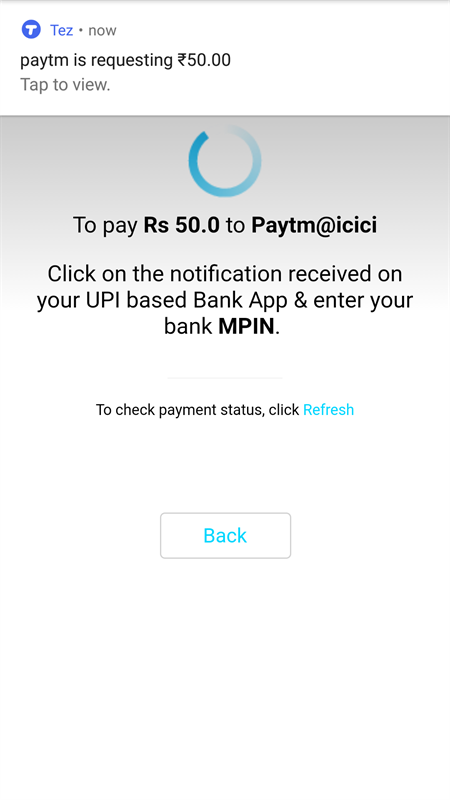 You will get transaction notification SMS from both your bank and Paytm. 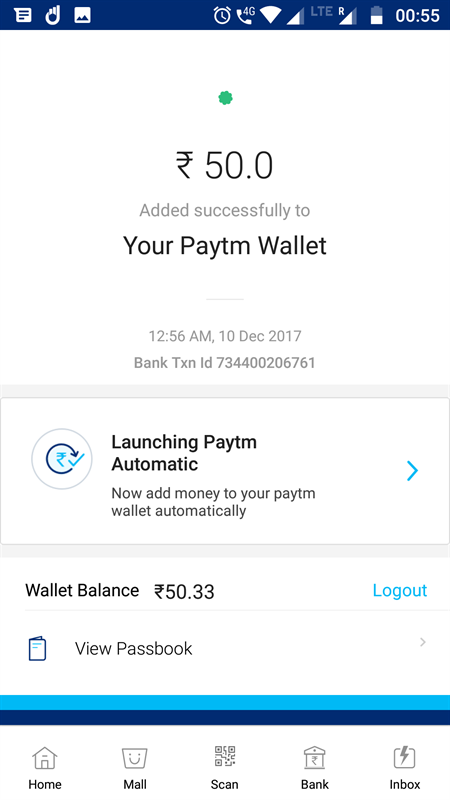 If you go back to your Paytm app window you should be able to see that the transaction was successful and the amount has been added to the Paytm wallet. 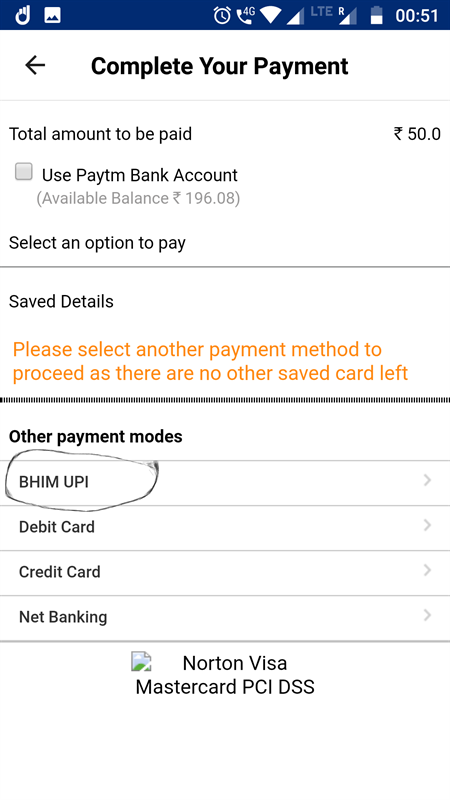 The method described above can be used for any other app where you have the option of doing payment using UPI. This can be IRCTC or any other payment gateway that supports payments through the UPI mode.